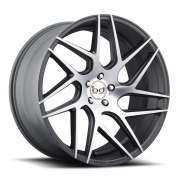 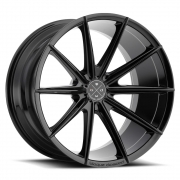 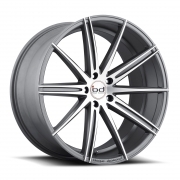 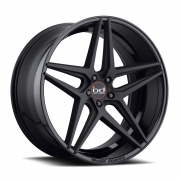 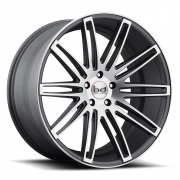 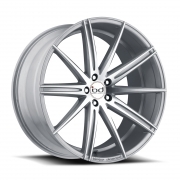 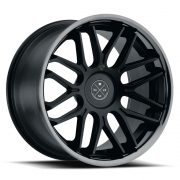 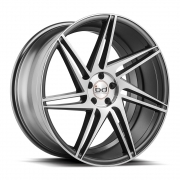 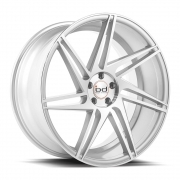 Blaque Diamond Wheels Rims | Wheel Specialists, Inc.
Blaque Diamond designs are engineered and manufactured under the strictest standards. 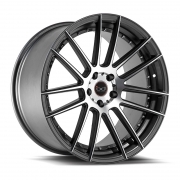 Rigorous testing methods ensure each and every wheel passes a strict quality control regime. 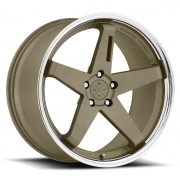 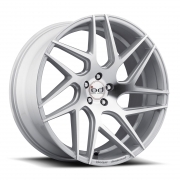 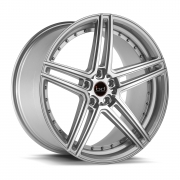 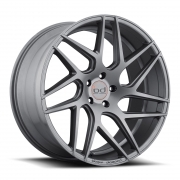 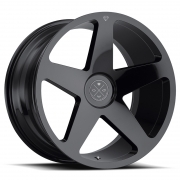 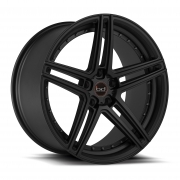 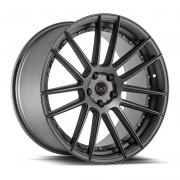 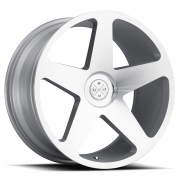 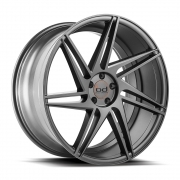 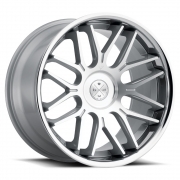 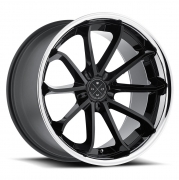 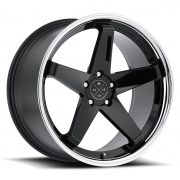 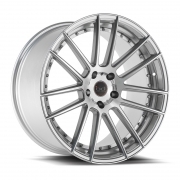 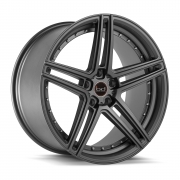 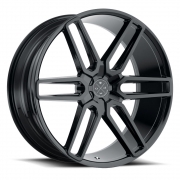 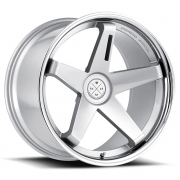 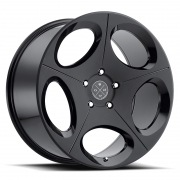 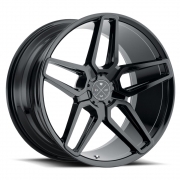 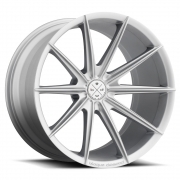 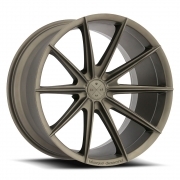 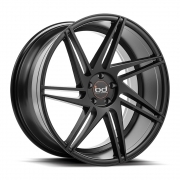 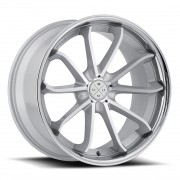 Staggered wheels range from 19” to 24” in Staggered fitments.